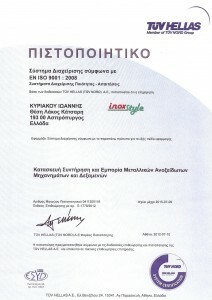 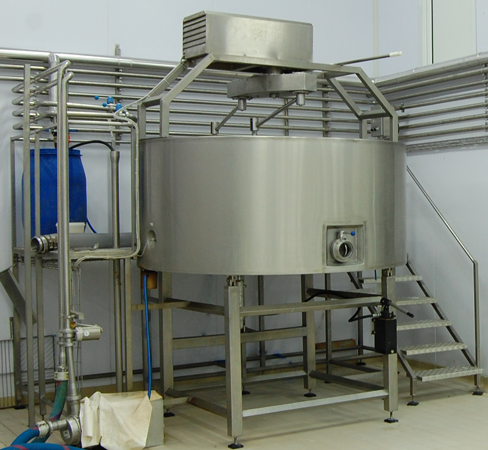 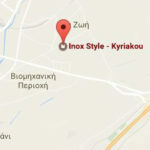 Inox Style manufactures high standards cheese vats for the production of hard cheeses. 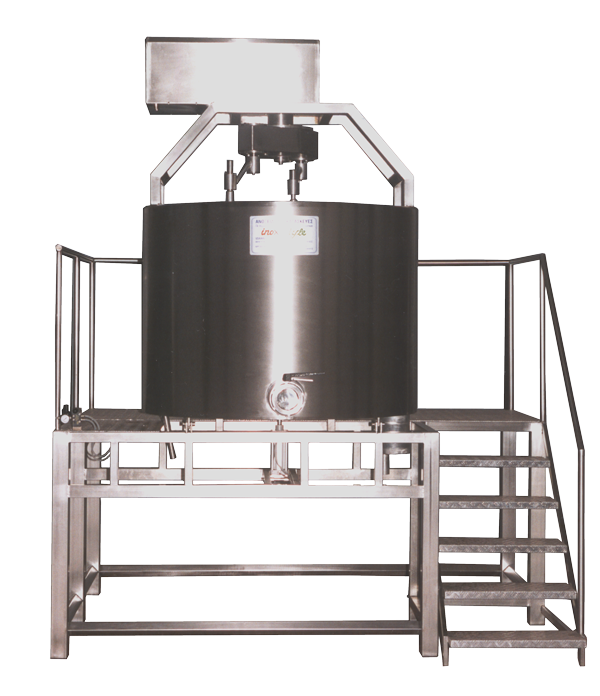 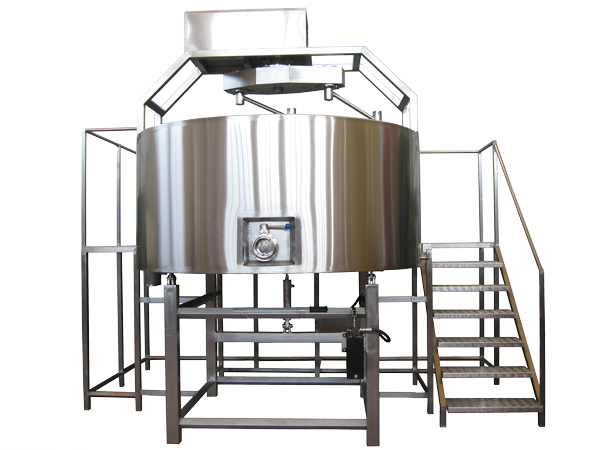 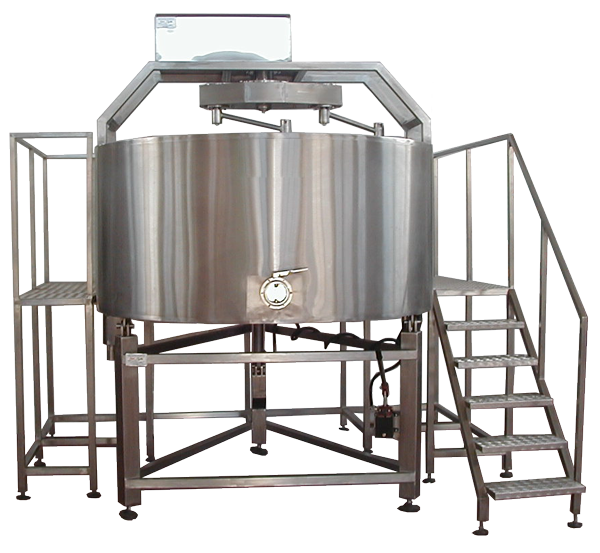 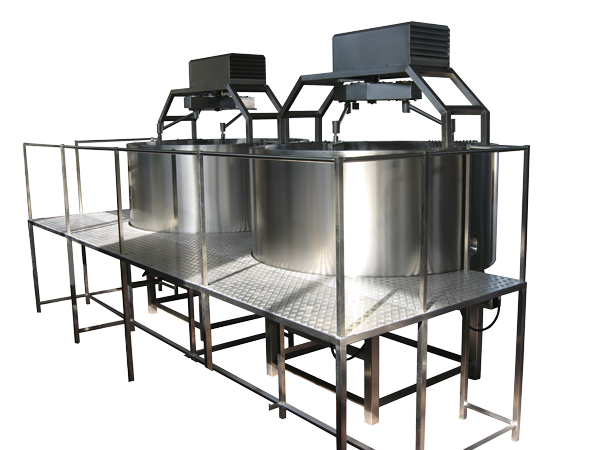 The cheese vats are designed to bring the desired result in the best possible time and with the maximum economy. 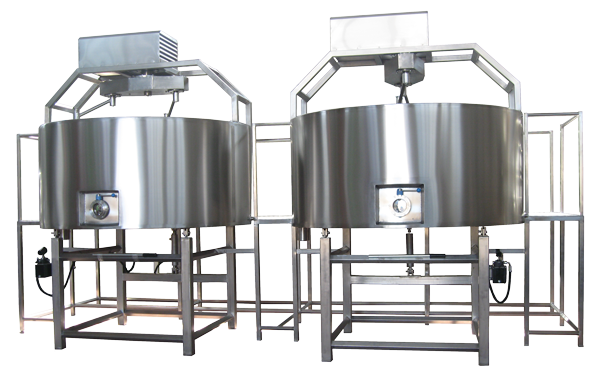 All cheese vats have ergonomic design and ensure secure environment for the user while respecting the requirements stipulated by the dairy and food industry, EC directives and standards, are CE marked and manufactured according to the current Good Manufacturing Practices (cGMP) and the latest interpretive instructions of the FDA.